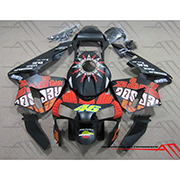 SKU: H603-11. 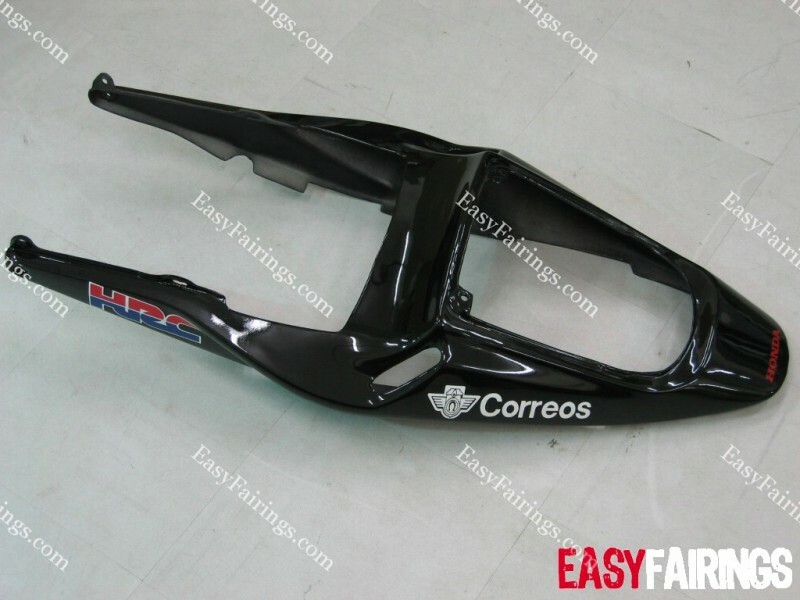 Category: Honda CBR 600RR 2003-2004. 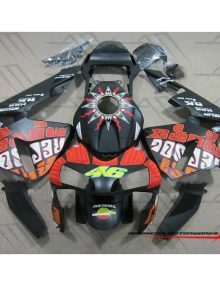 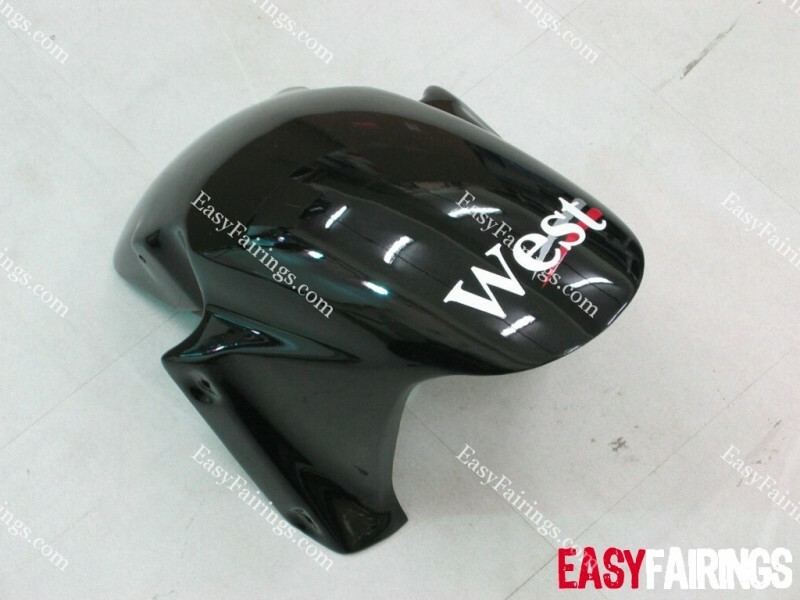 Tags: 03-04, black, cbr600rr, design, easy, Fairings, Honda, west. 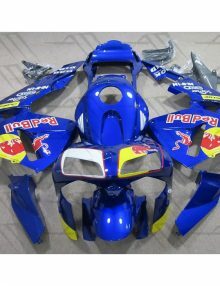 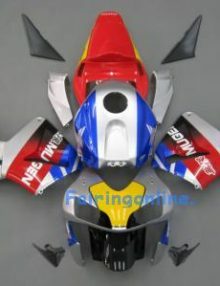 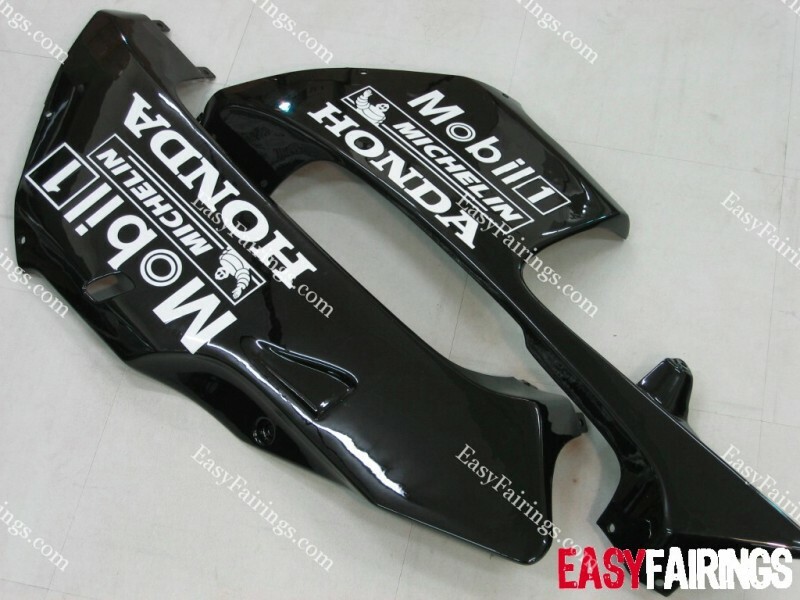 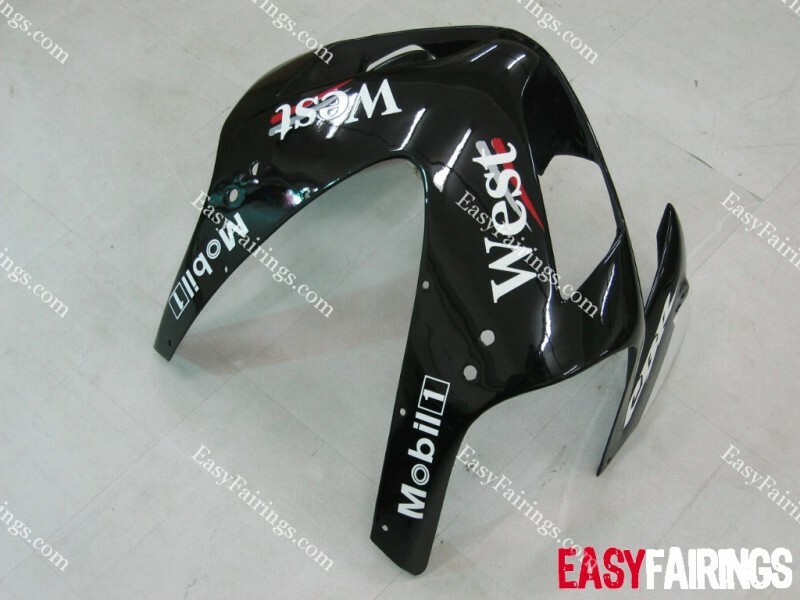 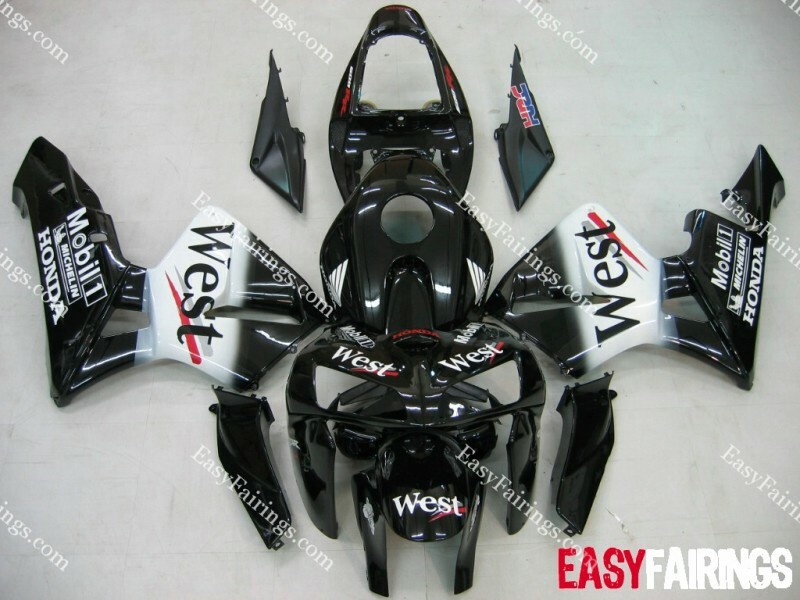 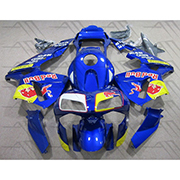 This Honda Fairing Kit is a direct replacement for Honda OEM motorcycle fairings. 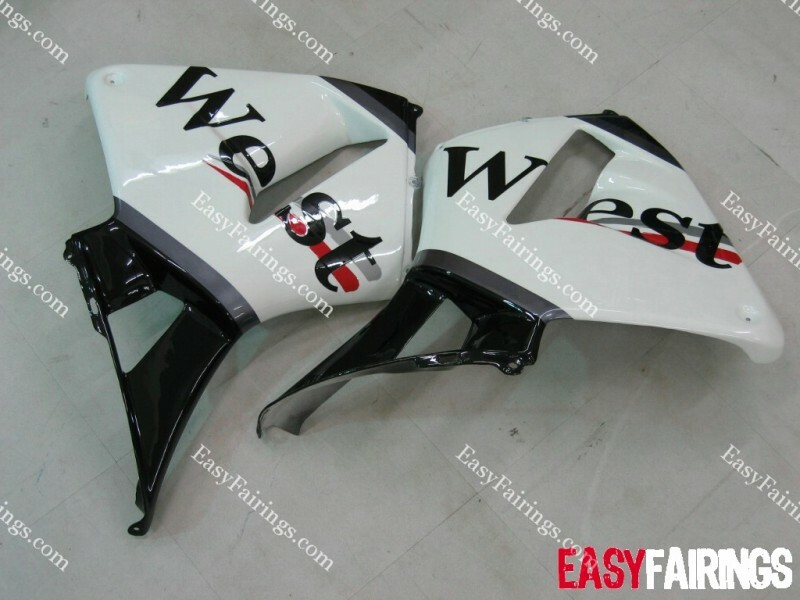 These fairings are an affordable way to give your motorcycle an entirely new look, instead of replacing each broken fairing piece from the dealer.